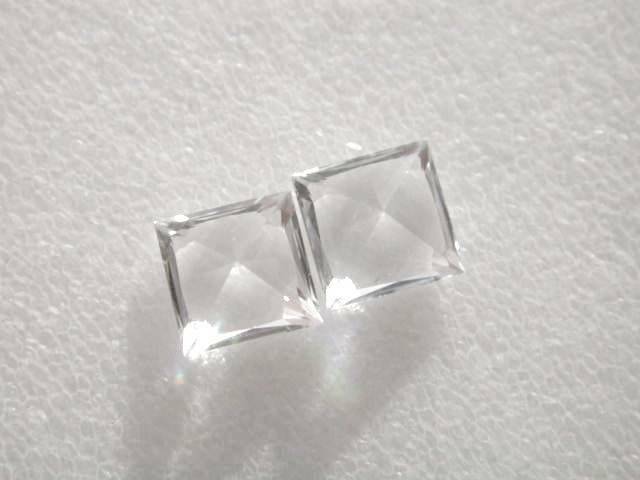 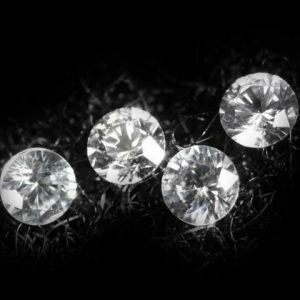 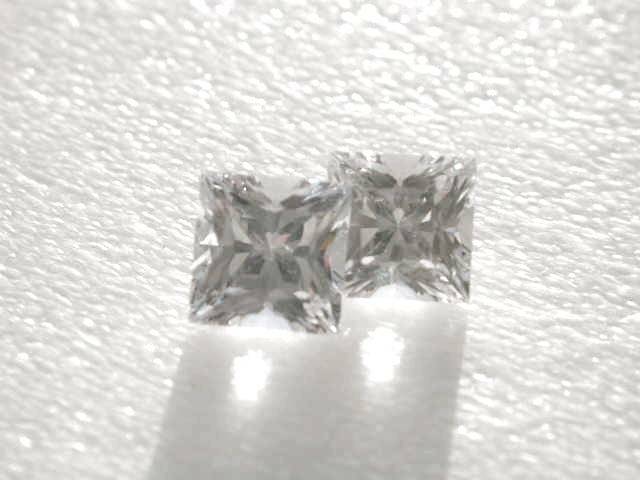 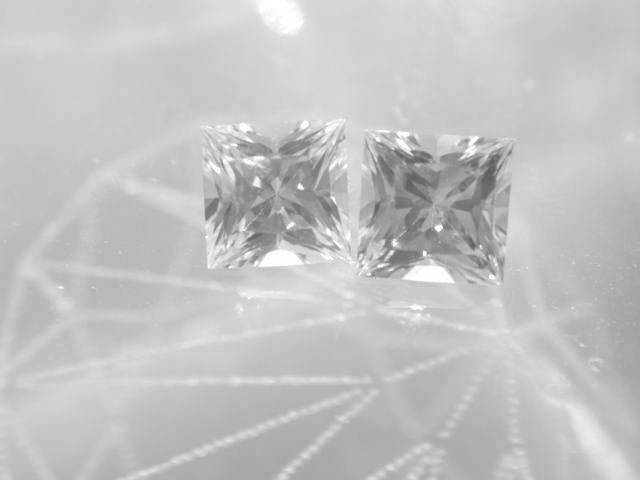 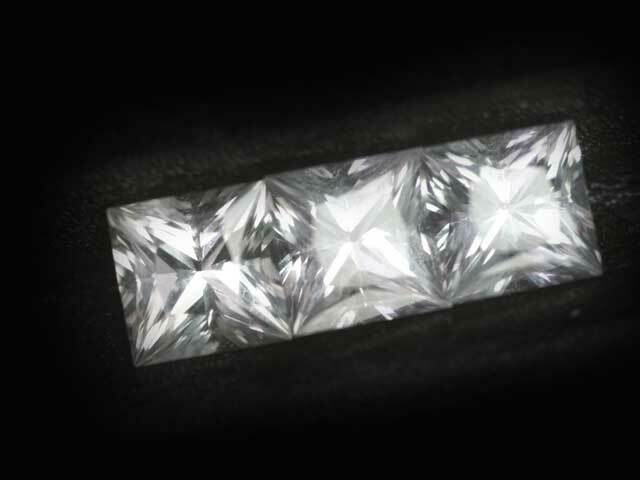 Sparkling brilliant pure white color and excellent cut on these princess cut sapphires from Ceylon. 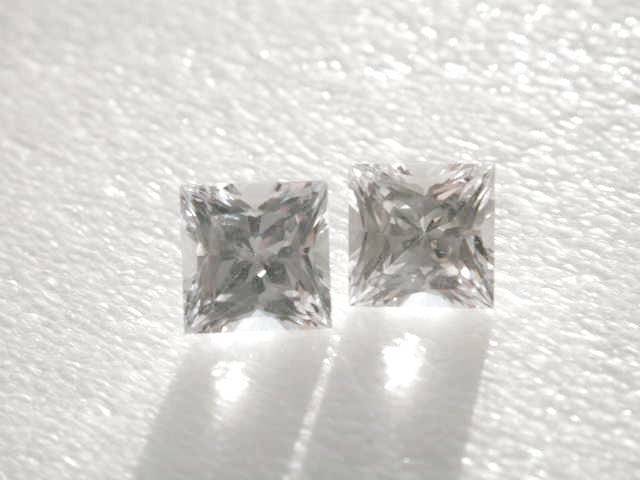 What’s more elegant than a princees cut? 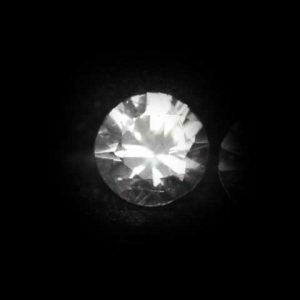 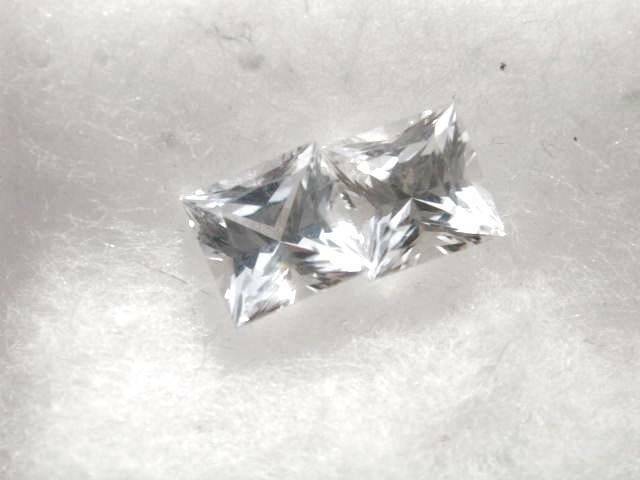 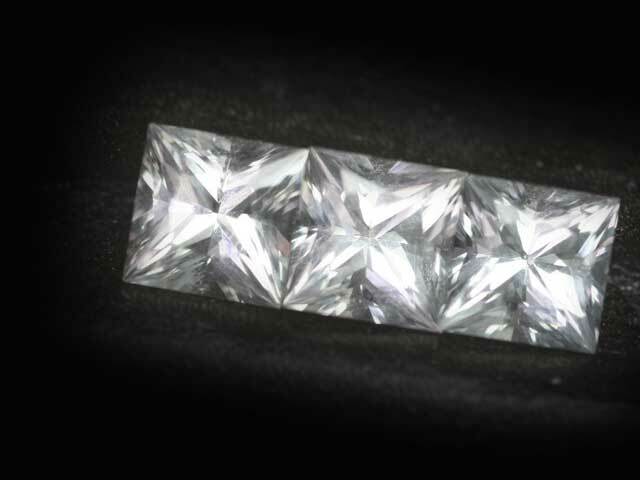 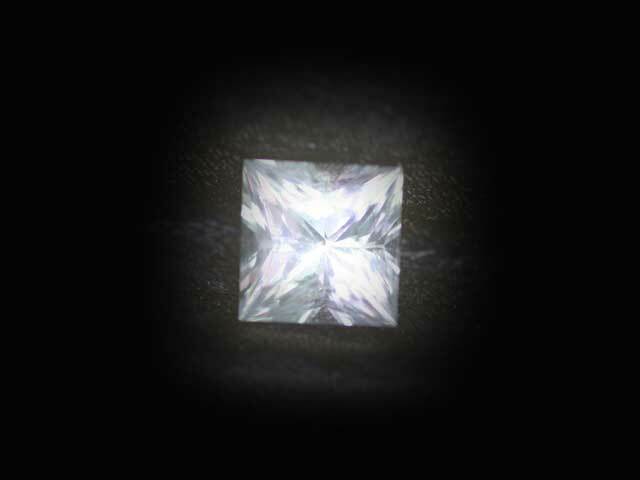 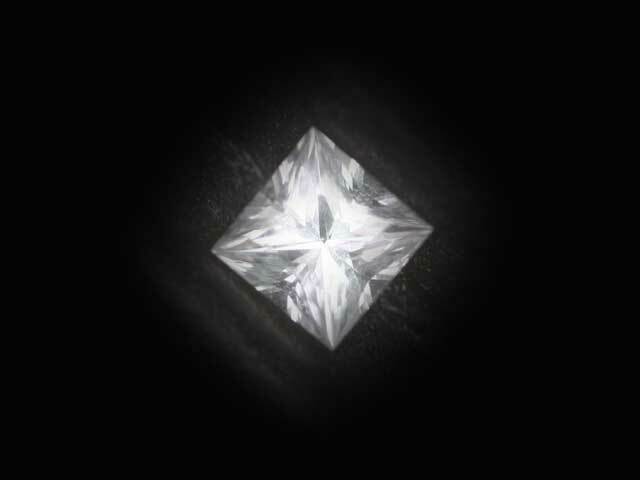 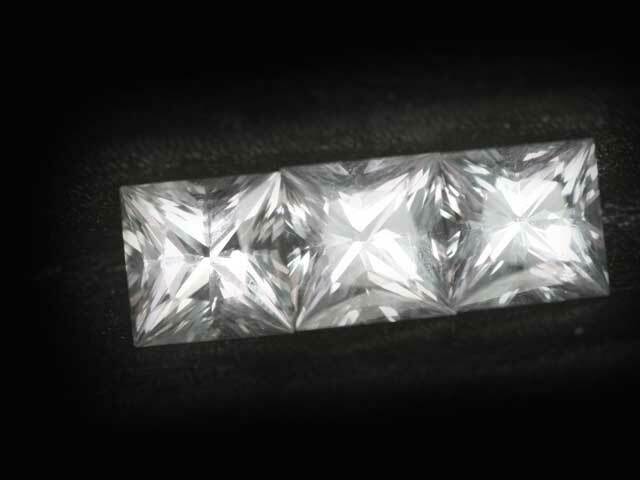 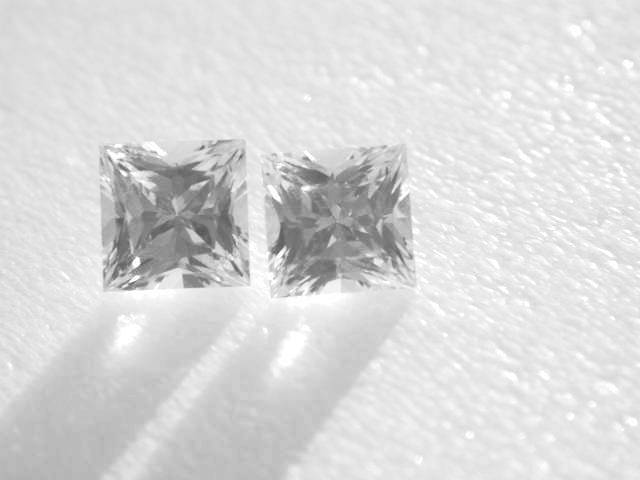 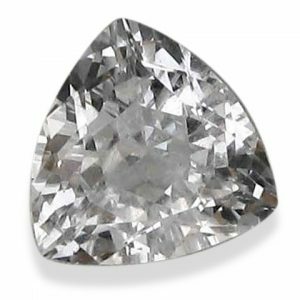 A princess cut natural white sapphire that is brightening up a room.